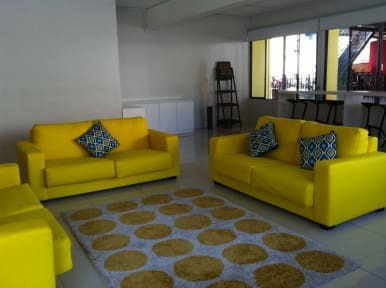 Fat Rhino Hostel i Kota Kinabalu, Malaysia: Reservér nu! 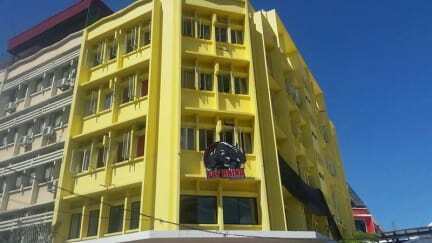 Fat Rhino Hostel is located in the heart of Kota Kinabalu. Just a step away from the famous Sunday Market of Gaya Street where the Central Business District is and has been the center of business for over a hundred years and you don't have to go far for some live band that could be heard in the room till around 1am. Atkinson Clock Tower and Wisma Merdeka are also within 5 minutes.